summit report #2 first unclimbed 5725m peak - wakhanexpedition2012s Jimdo-Page! von Armin Wunsch der Firma Magnetic-Storm nicht möglich gewesen. ridge. It seemed to be a never ending ridge that took all our engery. the short but lucky good weather window, that allowed us the summit victory. 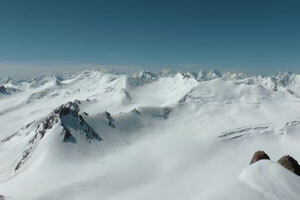 of the valley) the team decided to name the mountain Koh-e Elgha Eli IV. challenge for further mountaineering expeditions. Hallo Andreas, gratuliere euch allen und hoffe, dass ihr auch gut wieder runter kommt!